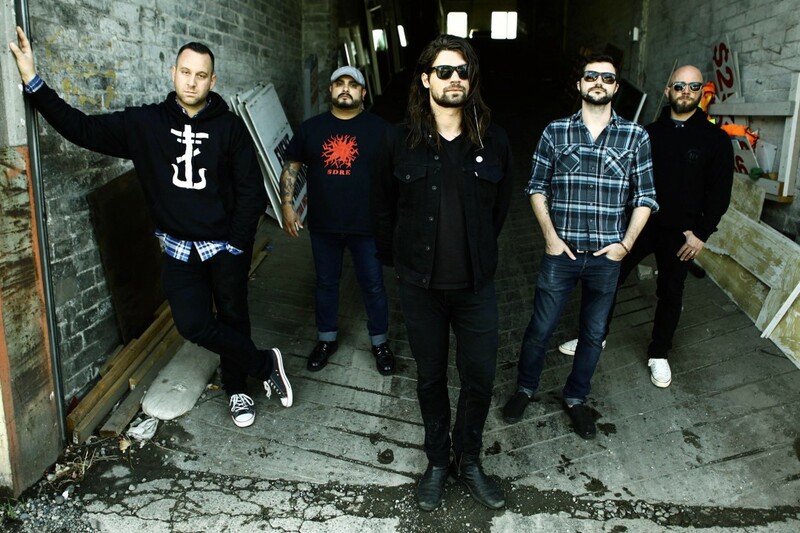 Taking Back Sunday have released a new video for "Better Homes and Gardens" from last year's Happiness Is. It was directed by DJay Brawner (Panic! At The Disco, Refused) of Anthem Films, Inc and shot in Greensboro, NC and features a burning house set to the bandâ€™s song. For the shoot they enlisted the help of Greensboro Fire Departmentâ€™s Battalion Chief Dwayne Church and a crew of recruits to help control the blaze.